Our highly competent and skilled team offers stage curtain installation for both small and large scale projects. We provide cost-effective solutions for all your stage curtain requirements such as the installation of bespoke stage curtains, drapes, and backdrops. 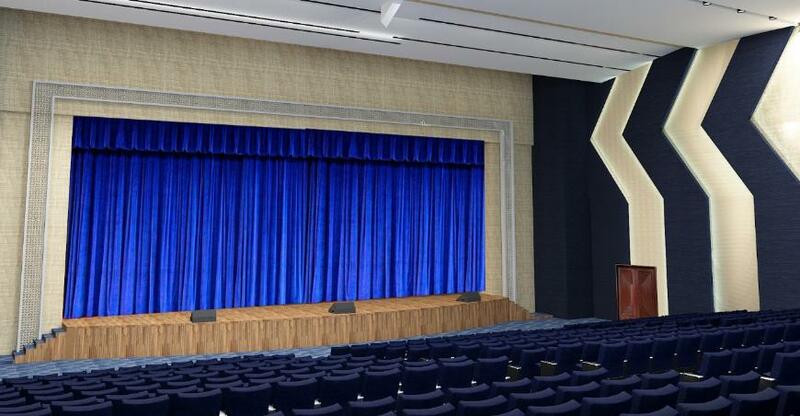 We provide services to install stage curtains in various spaces such as schools, colleges, theatres, public arenas, concerts, and other appropriate places. Our experienced team of in-house designers and machinists know 'what is required and how it can be installed' to fulfill demands of different rooms along with a varying range of fabrics. We have an extensive range of fabrics to choose from, including stock wool serge, velvet, star cloth, gauze, voile and flame retardant stage curtain fabric. 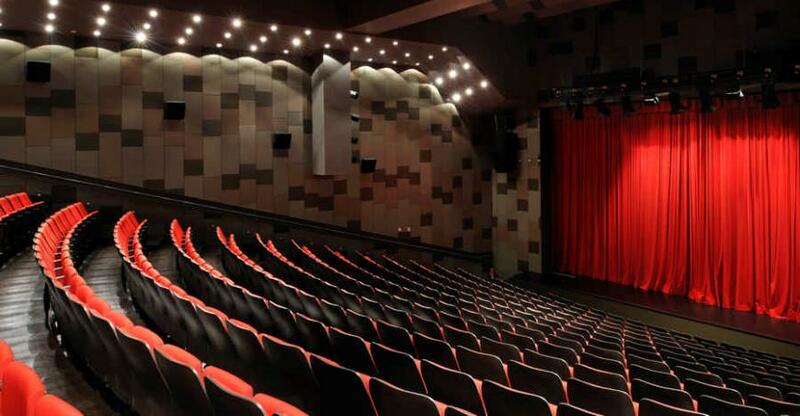 Hence, we cover all aspects of stage curtains from designing to installation. From stock wool serge to luxurious velvet velour, different kinds of fabrics are required for distinct stage settings to enhance its grandeur. Our installers have experience with stage curtain, window treatment, and curtain track installations. So, we can briefly guide you through design, fabrication, and installation of your made-to-order curtains. For curtain tracks and rigging system, we have both manual and motorized systems to fit within your budget. Our service doesn’t end soon after the installation. We keep in touch with our clients and also help them with any after service adjustments for flameproofing, repairs and maintenance. The complete automatically motorized curtain system operating both sides fully automatic with fixing steel rails track, brackets, sliding arrangement ..